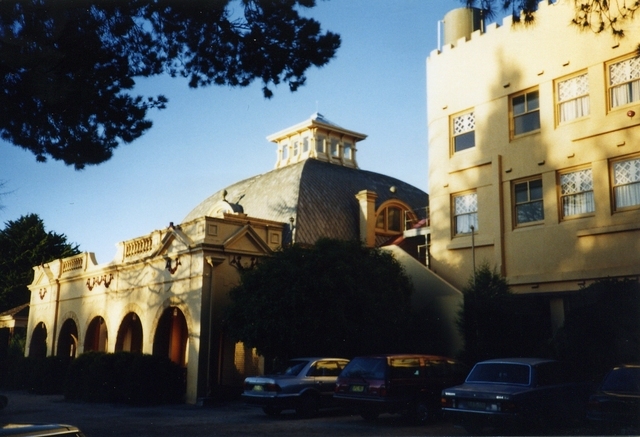 Medlow Bath was built in the 1880s as a spa resort hotel near the highest point of the Blue Mountains, 115 km west north west of Sydney. 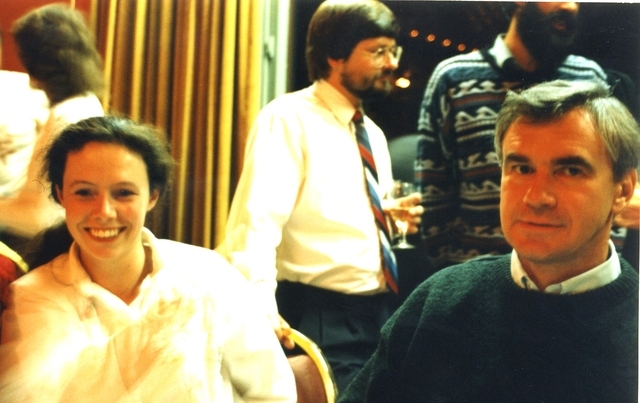 Foreground: Alison Green, ? 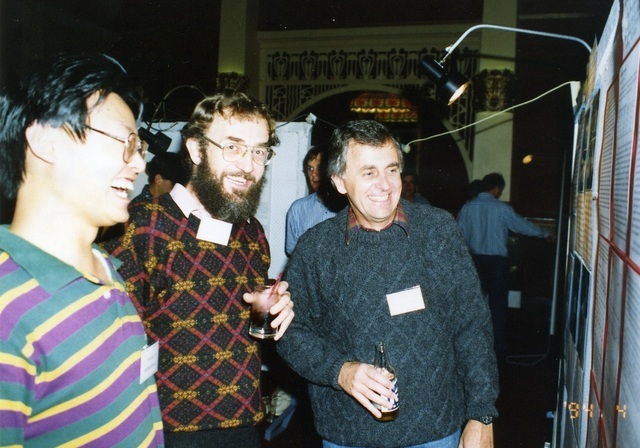 ; background: Michael Parker, ?. 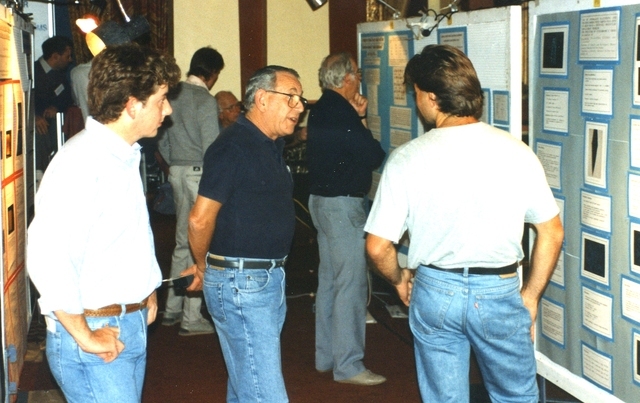 Victor Streltsov, Ward Robinson, Hiroo Hashizume, John Parise. 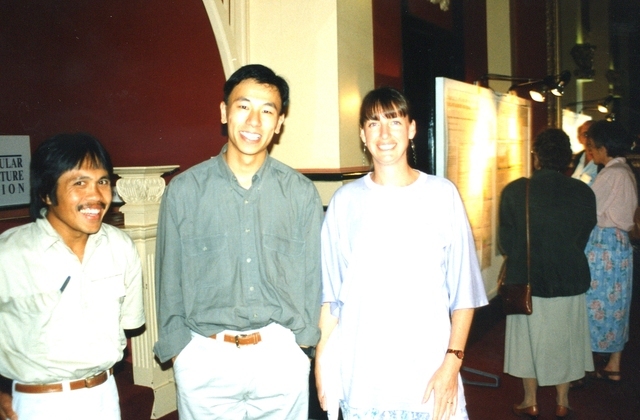 Jenny Martin, ?, Tony Baker, Hiroo Hashizume. 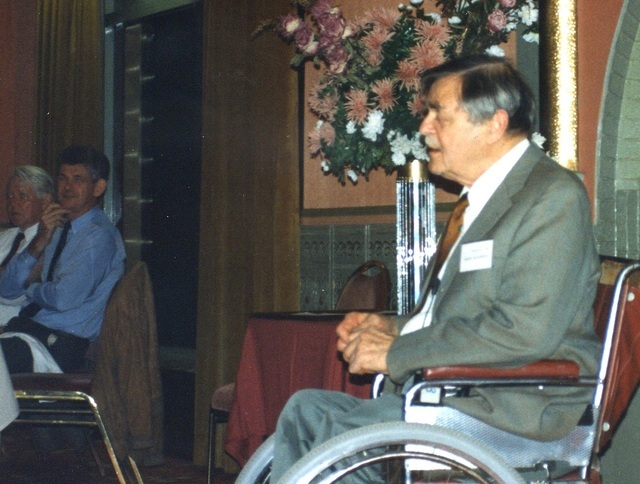 ?, Ray Withers, Syd Hall. 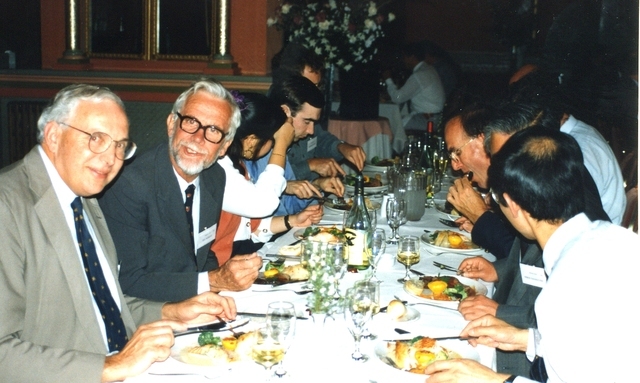 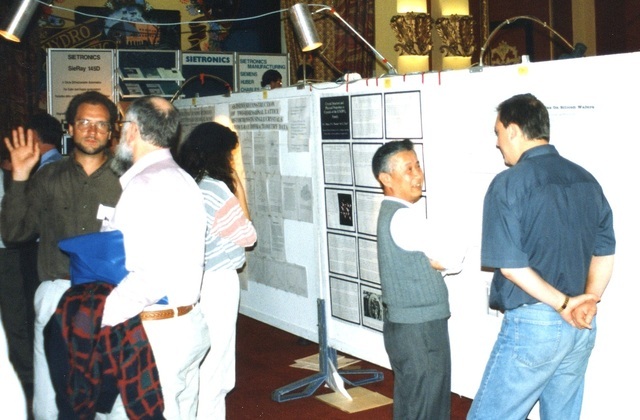 Foreground: Syd Hall, Hiroo Hashizume; background: Hans Freeman, David Rae, ?, Ward Robinson, Andrew Stevenson, Sandy Mathieson, Siggi Schmid, John Parise. 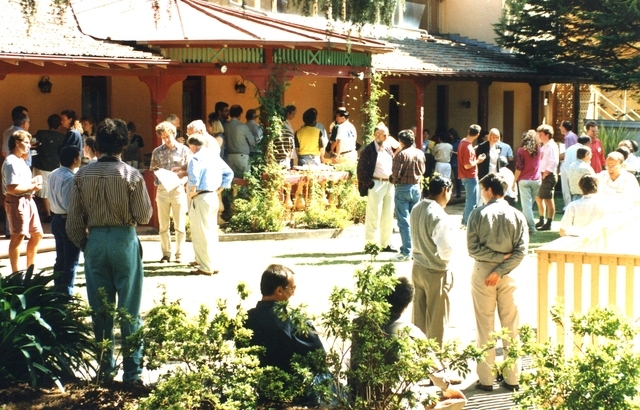 Participants prior to Crystal XVIII welcoming reception at Medlow Bath. 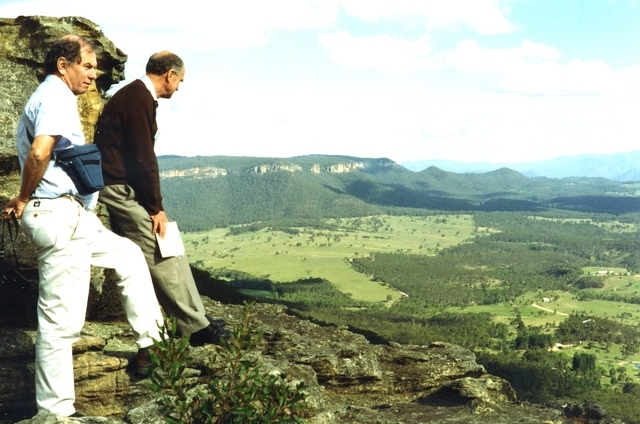 Exploring the Blue Mountains: Frank Lincoln, Allan White. 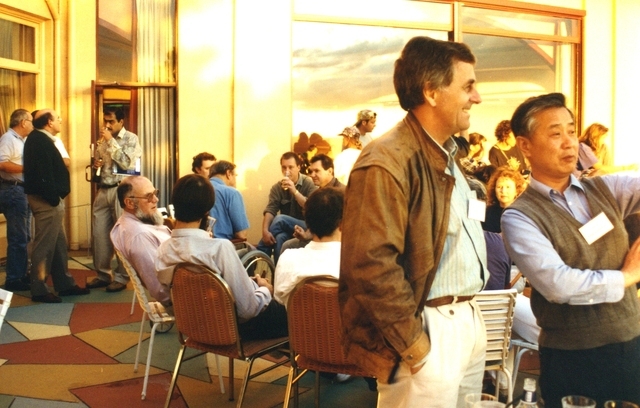 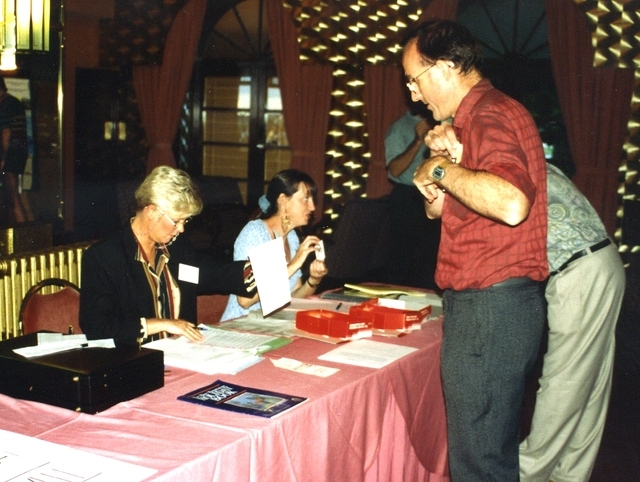 Sandy Mathieson made an Honorary Member of the Society of Crystallographers in Australia (now SCANZ). 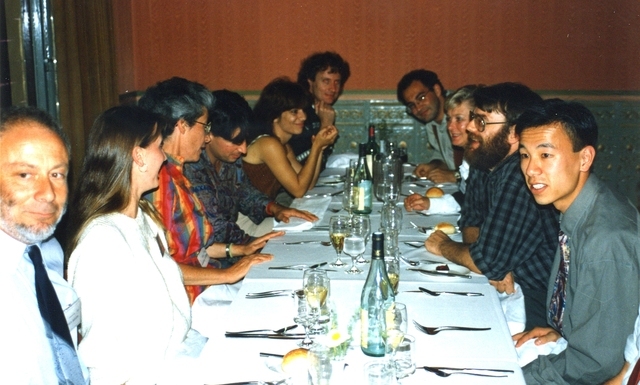 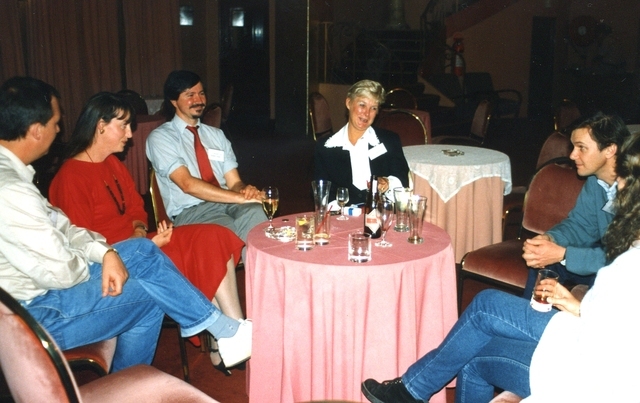 Left row: Terry Sabine, Ian Grey; right row: Mel Fehlman, Graham Smith. 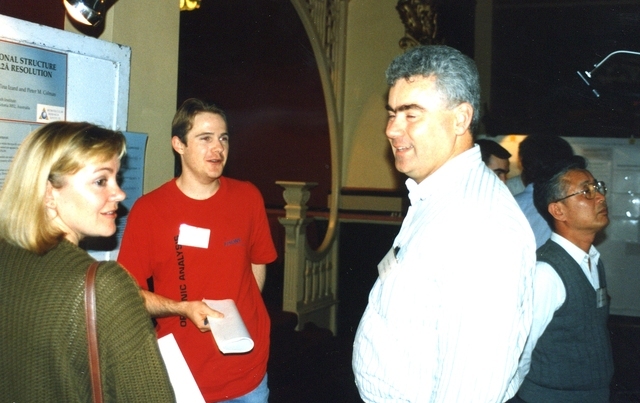 Steve Wilkins (front left); Brendan Kennedy (second from right). 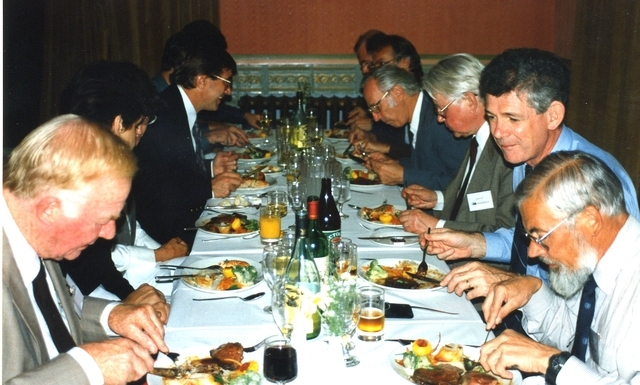 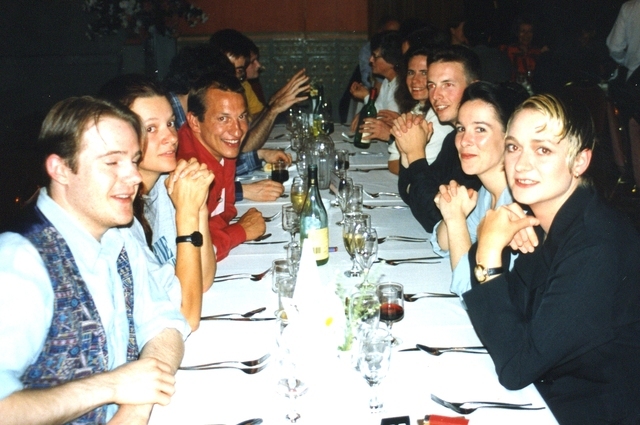 Siggi Schmid (third from left). 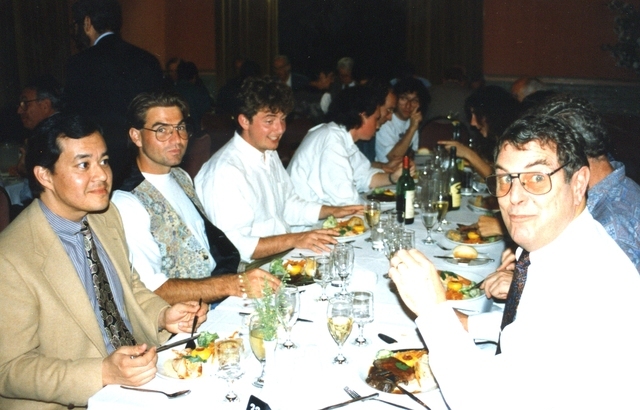 Left row: John Parise,?, ?, ?,Judge Bevan; right row: Richard Welberry, John Thomson, ?. 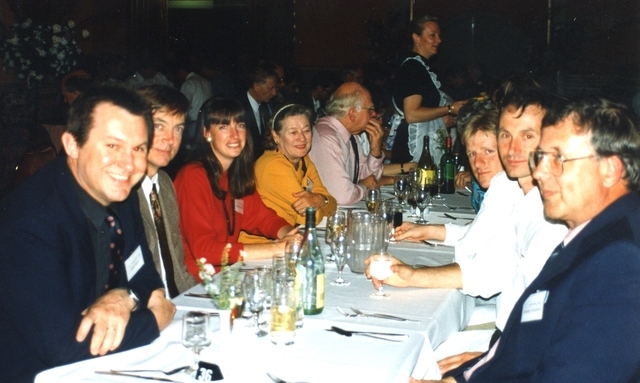 Left row: Allan White, Maureen McKay, Andrew Stevenson, Brian Skelton; right row: ?, Lachlan Cranswick. 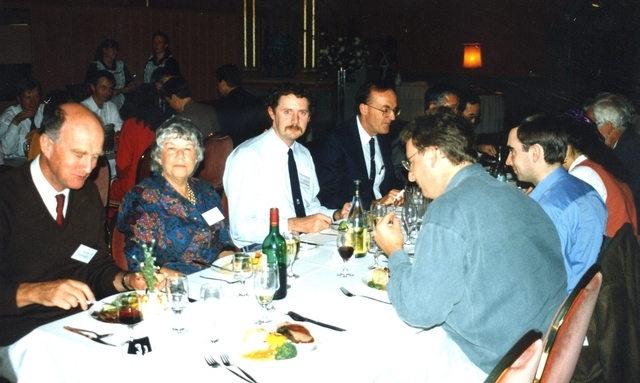 Left row: John White, Ted Maslen, ?, Lachlan Cranswick; right row: ?, Brian Skelton.